November 30, 2016, Shanghai international auto parts, maintenance testing and diagnostic equipment and services exhibition - Automechanika Shanghai scheduled to. 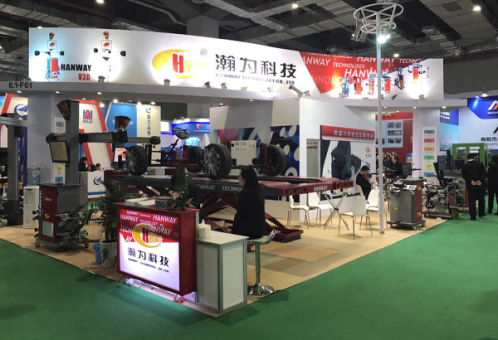 He participated in the four days of exhibition for science and technology, during the exhibition of auto inflator and other new 3D four wheel aligner, nitrogen machine, tire tire, concerned by domestic and foreign merchants. 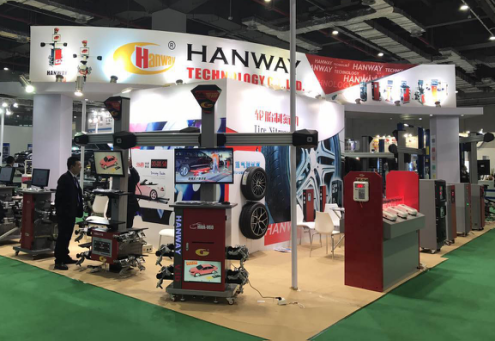 This exhibition of Han unveiled a new generation of 3D four wheel alignment instrument with the international advanced technical level for the company, professional HD industrial camera and automatically adjust the beam height, Mini target and other new technology to bring customers more surprises, a lot of professional customers to visit the exhibition of Han apprieciate for new products are added, and have ordered. Han show full display for the company's products technical superiority, Han for the company's domestic and international market development will further. 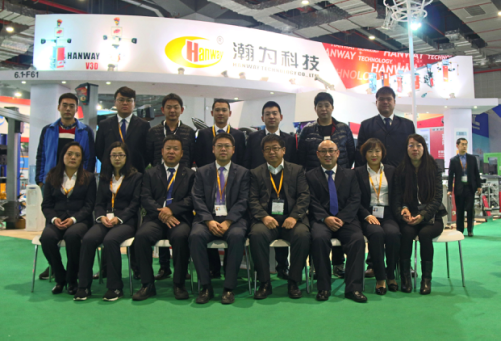 Han is the overall strength of the company, is bound to lead the industry high.